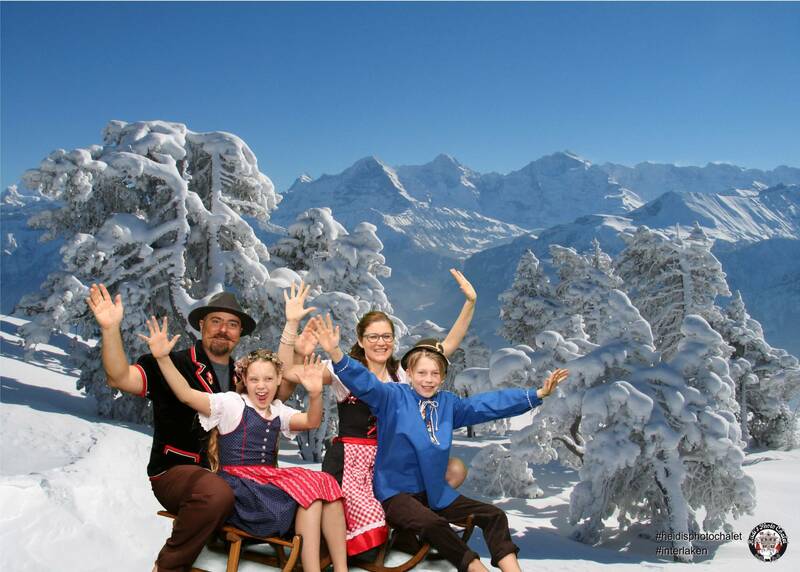 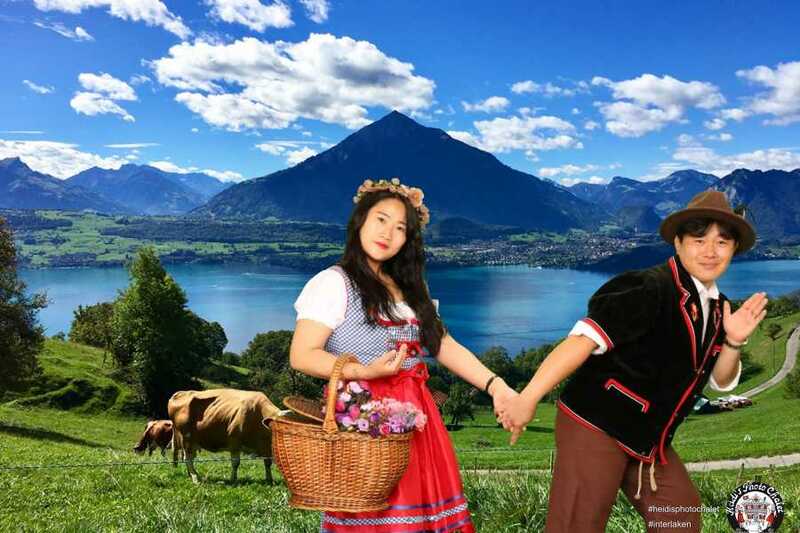 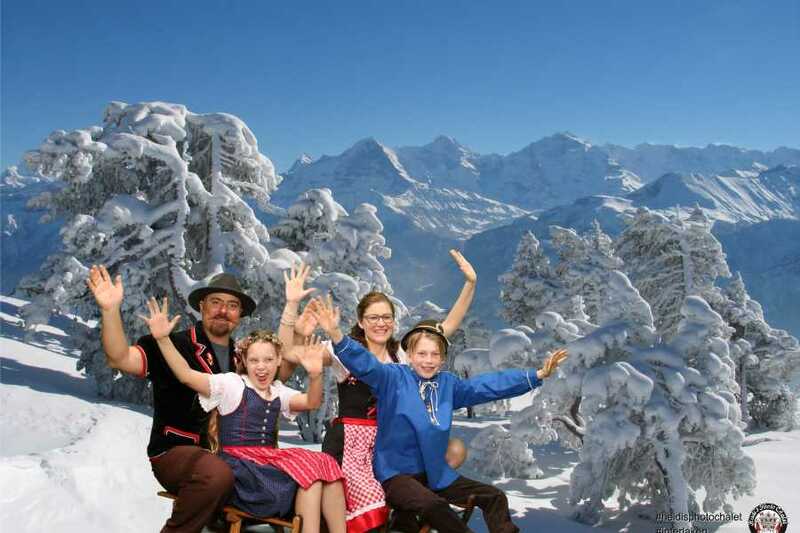 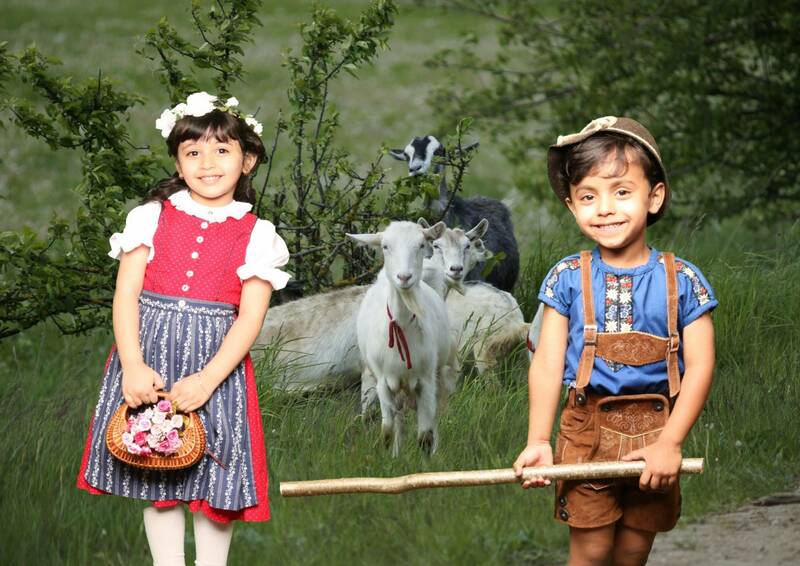 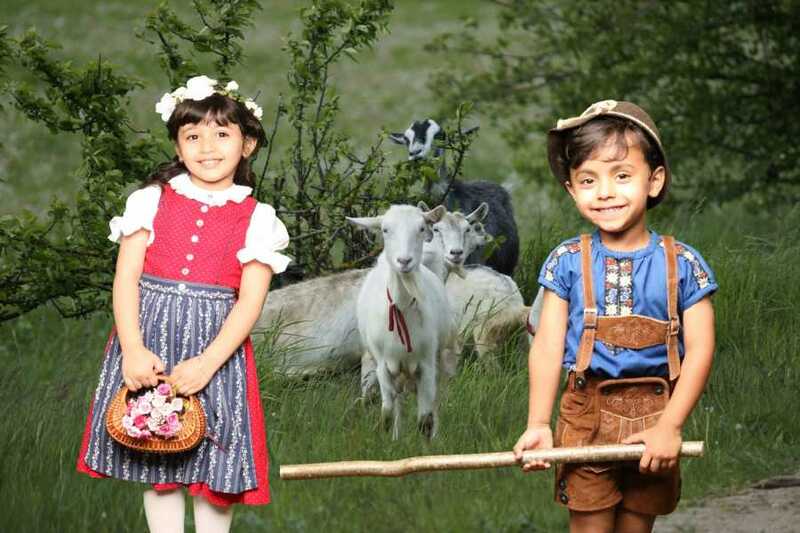 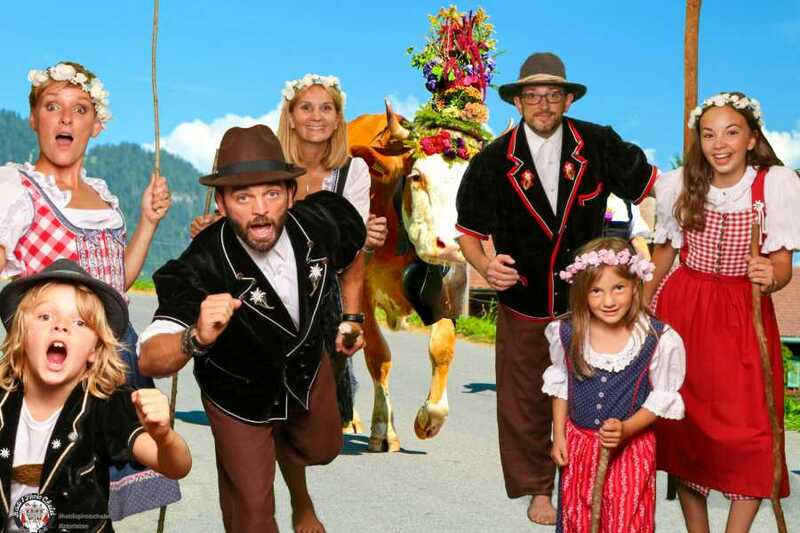 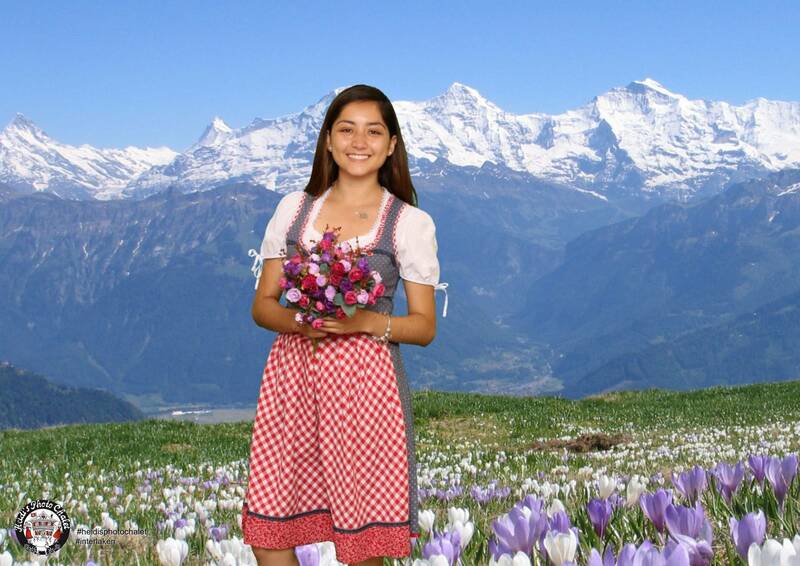 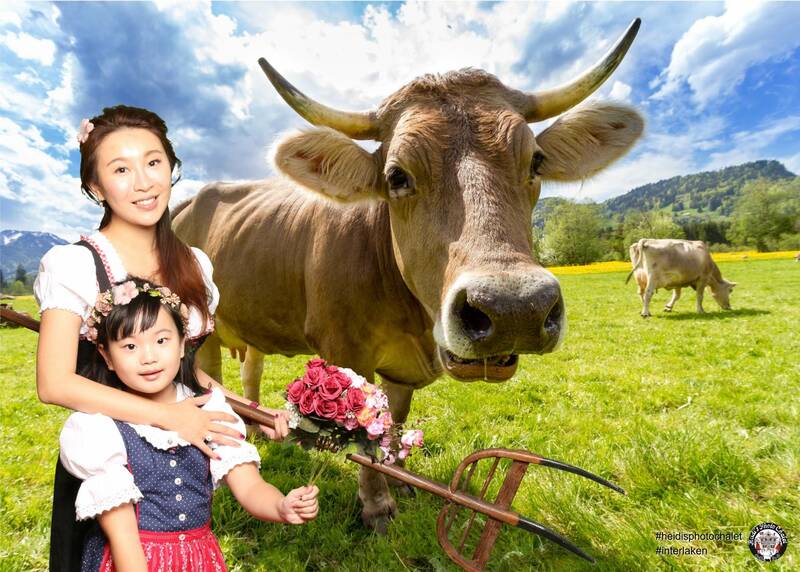 Dress up in a traditional Swiss costumes, choose your favorite original backgrounds, take one of the many original props available and strike a pose. 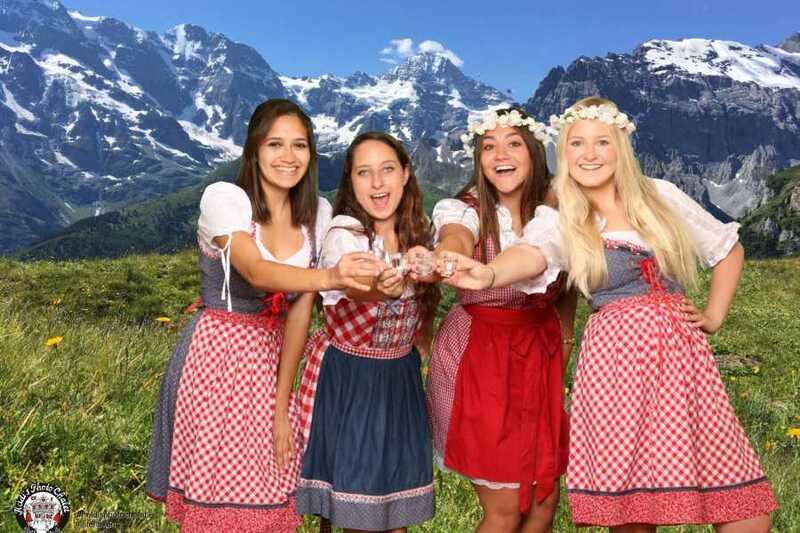 Have fun and take home your unique Swiss souvenir photos. 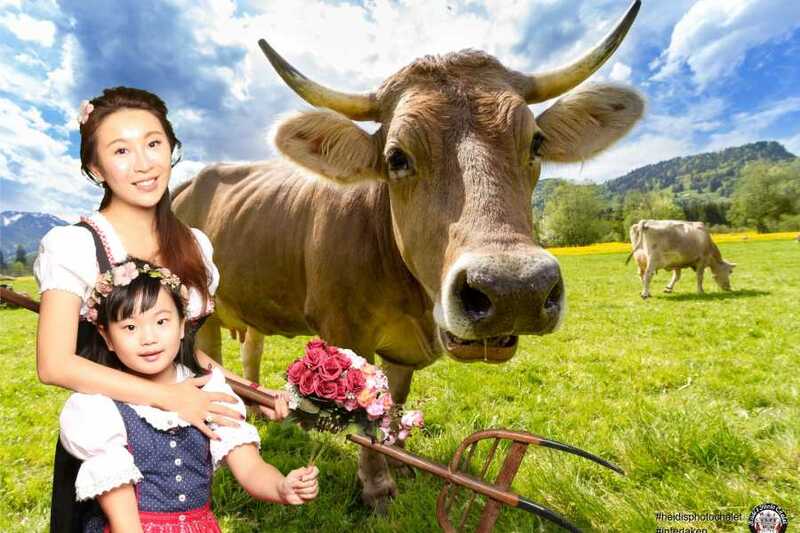 1 nice pictures with one background printed and framed, ready for you in 5 minutes. 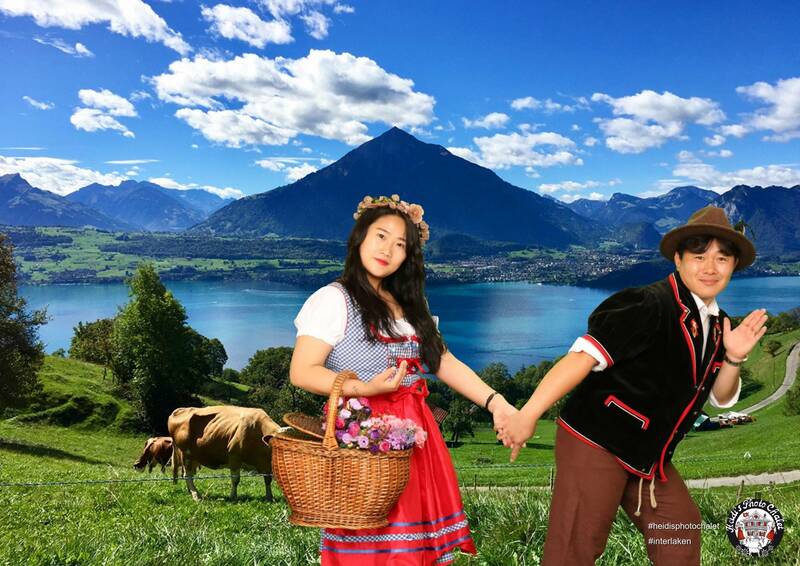 On spot are more print outs at an extra cost available. 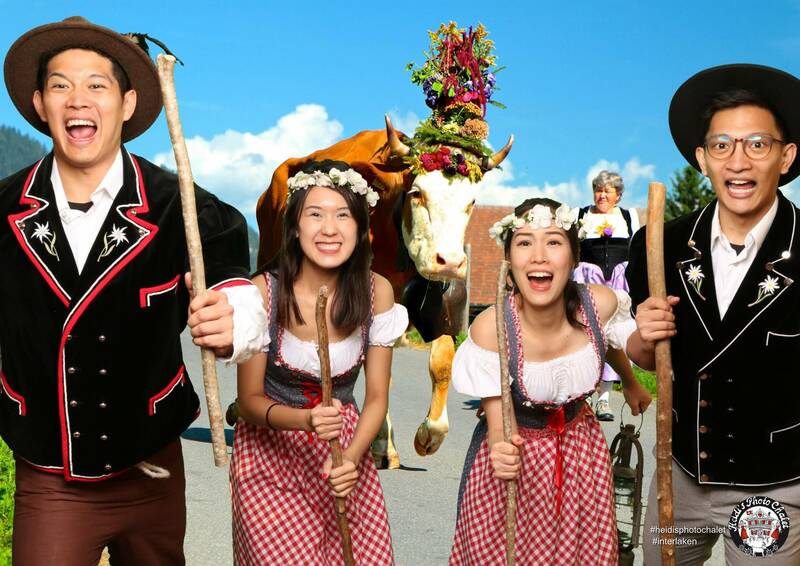 * most importan HAVE FUN!